I provide guidance on combining modern technology and electronics with residential construction. 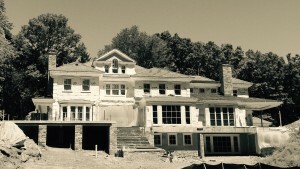 I deliver project support in a unique manner that assists the architect, builder, homeowner, and subcontractor. My role is independent of manufacturers or product re-sellers which allows informed decisions to be made for installing modern technology effectively and discretely. I do not sell products or installation services.